I Ain't Afraid Run 2016 | JustRunLah! It’s almost Halloween, as well as Domestic Violence Awareness month in October! 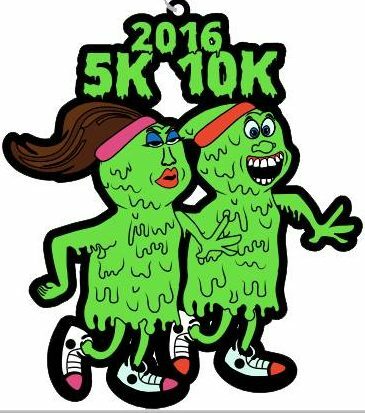 To celebrate Halloween, and bring awareness to domestic violence, we are hosting a virtual 5K & 10K. We want to stand against abusers and say that WE AIN’T AFRAID! 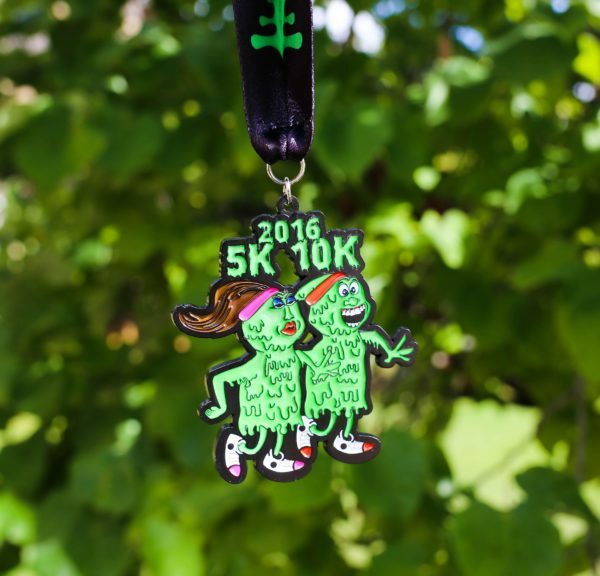 For participating in this event you will get a fun, 4 inch, I AIN’T AFRAID finishers medal that glows in the dark! We will also be donating at least 15% of each registration to the National Network to End Domestic Violence, which has served as the national voice for millions of women, men, and children who have endured abuse from someone who claims to love them.